When the wind blows the water white & black. Till human voices wake us, & we drown. When I was growing up, The Little Mermaid was always my favourite Disney movie. I had strawberry blonde hair, was a fish in water and I also found the story horribly romantic. Mermaid inspired fashion is going to be huge for 2012 so I thought I would share with you some inspirational photos as well as some runway looks! 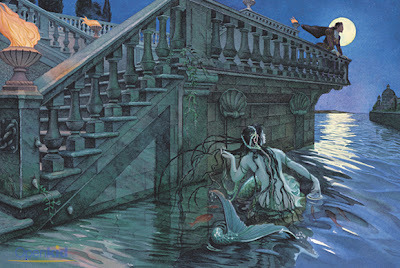 Urban mermaid: A whimsical, Walt-Disney inspired dream come true. Floor length glittering pieces, aquamarine, turquoise, pearls, sequins, and every shade of blue-- this season brings the ocean to wherever you are. Hope you enjoyed the looks! What do you think about the masks at Alexander McQueen? 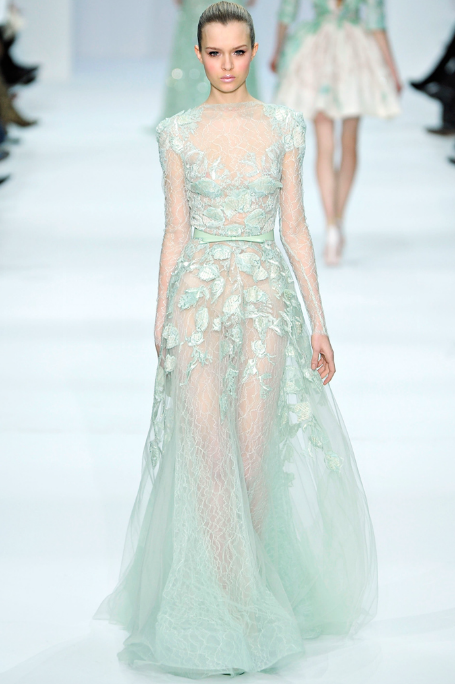 Mint green is going to be a huge colour this spring. I bought a bottle of nailpolish in that colour (similar to the Tiffany's box) a few months back and since I'm snowed in today (sigh) I'm going to go paint my nails and dream of spring and being a mermaid! the little mermaid was one of my absolute favorite movies growing up too! 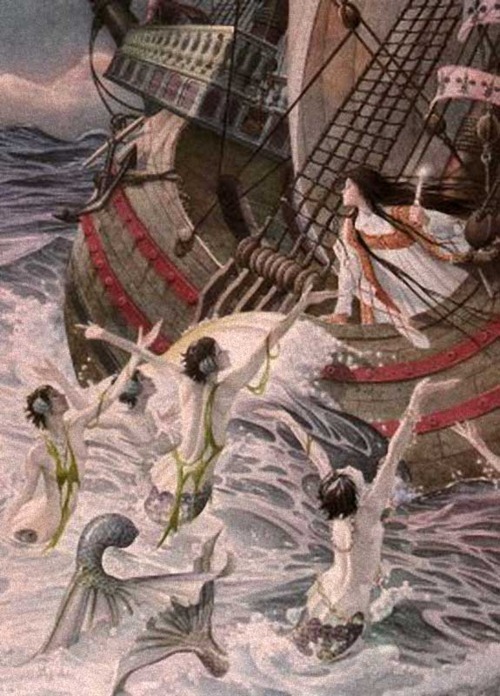 i love the mermaid inspired fashion trend. 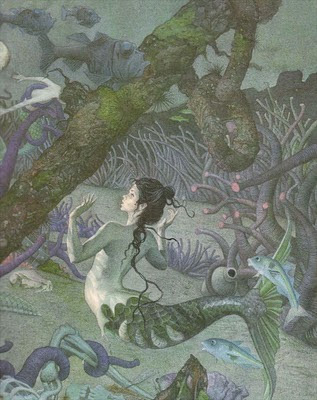 I love mermaids, such beautiful and dreamy inspiration. These designs are gorgeous! 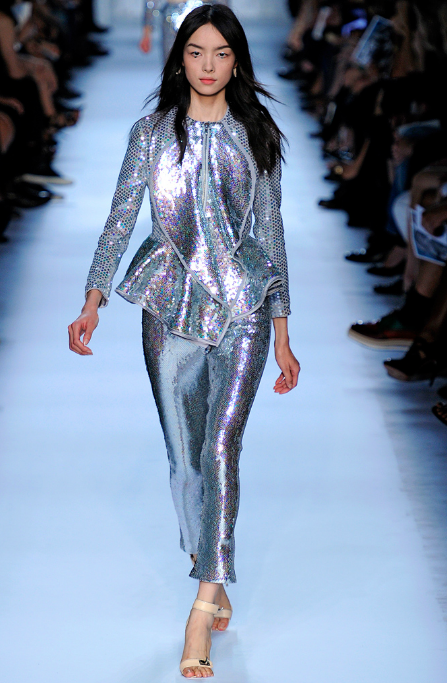 LOOOOVED the couture collections, chanel was amazing. ps. just saw your comment! you're so sweet. good luck with the internship app, i've got my fingers crossed for you! and i dare you to put me in the magazine if you get it. hahaha. 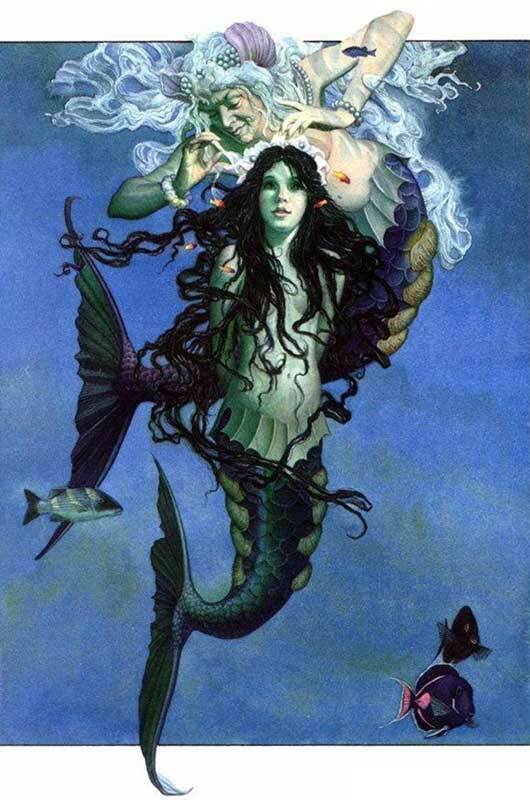 I'm in love with mermaids as well, always have!.. since the first moment I watched Disney's the little mermaid, an obsession was born... 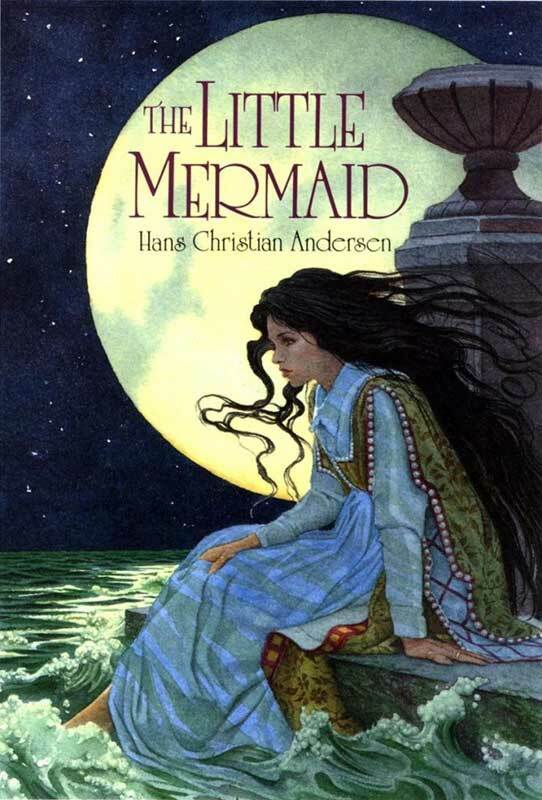 I've been in that costume a million times and friends of mine have called me that since elementary school.. so I guess I get the love you've got for christensen's story as well..
anyway, did you happen to see Versace's SS2012 collection?..it was all mermaid-ish..loved it.. take care!